 This is our competitive Spartan company Team Rupture this is where the best of the best of our company members stay and upload videos, where diamond+ players play with others in arena (but warzone if we are playing causally). This doesn't mean that all diamond+ players are in the company because some really good players may only really play customs therefore they are in the relaxed/casual company. Usually within this competitive company members consists of over a 1.0 kd, diamond+ ranking, positive attitude, callouts, and not exactly needed but more wins then losses would be appreciated. So that's about it do you think you have what it takes for the competitive company cause we will be participating in tournaments and amateur leagues so we need the best! We also have practices and meetings to keep fresh on skills as well on ideas. 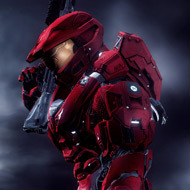 Are there any good halo players from NJ out there cause I can't seem to find any if u are trying to come to the 2v2 Bridgewater commons tournament then hit me up I just ask that u be at least diamond and know callouts.